This year there have been changes to the State Second Pension (S2P) rules however I don’t remember seeing this mentioned in any main stream newspapers or television news. 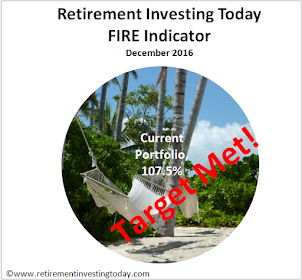 I therefore thought it best to warn Retirement Investing Today readers so that at least you were aware and could then do your own research. Firstly a little history. In 1978 the State Earning Related Pension Scheme (SERPS) was introduced. Over the years it has changed and in 2002 became known as the State Second Pension (S2P). It is additional to the Basic State Pension and is for people in employment who are earning more than the National Insurance Lower Earnings Limit of £5,044 for 2010/2011 and excludes the self employed. Presently your past earnings and the level of your S2P payments are linked however the government have decided to change this so that by 2030 it will no longer be linked to your past earnings and will simply be a flat rate on top of your past earnings. The plan at this point (I emphasise the ‘at this point’) is that for each year of work completed (up to a maximum of 40 years) you will receive an extra £1.50 per week meaning a maximum of 60 per week if you have 40 years of contributions. Last year’s changes included that no extra pension entitlements were built up on earnings over £40,040. This year’s changes include reducing the S2P entitlement for those earning more than £31,800. Between £31,800 and £40,040 the entitlement used to build up at a rate of 20% however it will now be 10%. MoneyWeek presents a statistic that shows how serious this year’s change is. If you’re currently earning greater than £40,040 and have 20 years of work left your pension payment might come in at £60 less a week than previous. This is particularly galling because those people will in addition to having a reduced pension have to pay more in National Insurance contributions when they rise from 11% to 12% in 2011. - I am currently planning on retiring to a country that is currently discriminated against by the UK government. Even though I pay plenty of National Insurance (NI) contributions when I choose to live abroad in a country such as Australia, Canada, New Zealand and South Africa my state retirement pension is “frozen”. This means the pension is paid at the same rate as when I first became entitled or the date when I leave the UK if I was already a pensioner. With inflation this means that my state pension would be very quickly eroded and become next to worthless. - The UK government has demonstrated that it will continually tinker with pensions. With the current debt levels of this country, an aging population combined with a tinkering attitude means I just have no idea what if any state pension provision will be left when I reach retirement. I therefore don’t count on it. I am no expert on any of this so please as always DYOR. One suggestion if you are planning on being dependent on the government for part of your retirement funding is to get yourself a state pension forecast. If it delivers bad news then the only choice I can see is to start saving more personally, retire later to allow more personal savings to be contributed and a longer compounding time for these savings or start planning on how to live more frugally in retirement. Finally, if anybody has any more information for readers then please feel free to add comments to this post. I have read this post out of curiosity. Like you, I have not even considered a state pension as part of my retirement plan and I did not even know what a S2P was. 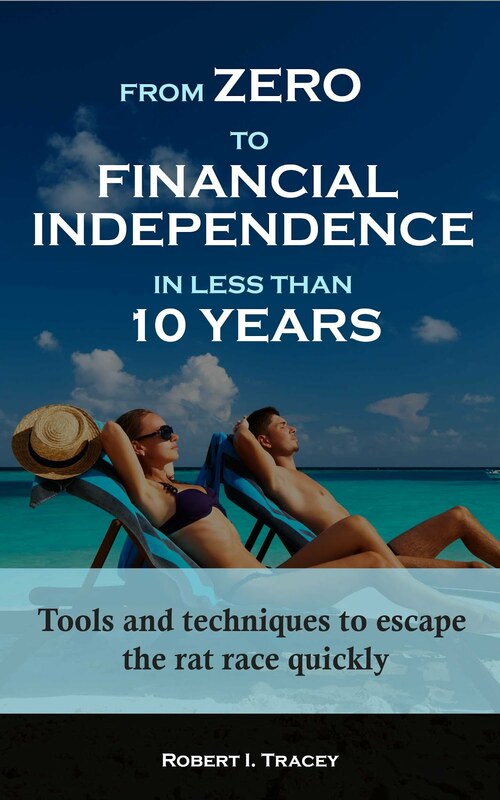 As far as I am concerned, I have no control over the S2P or BSP, how it's managed, or when I will recieve it, and the way things are going, I will probably need to be 75 years of age or over before I can draw a pension. If I receive anything at all from my NI contributions, I will consider it a bonus. The current government does not approve of individuals owning their own assets (i.e., capitalism) and I'm sure that in due time, those of us who have made their own plans will be penalised when it comes to receiving anything from the government. Thanks for the interesting article though.